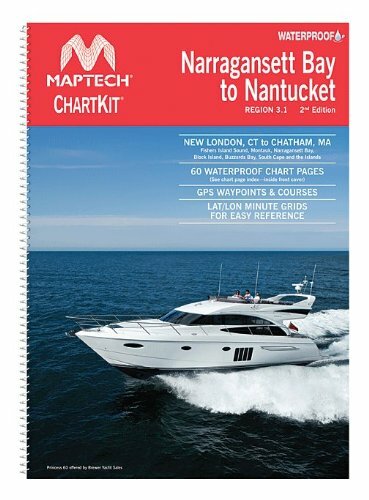 Detailed coverage of Narragansett Bay to Nantucket. 24 chart pages. GPS waypoints, Lat./Long. grids, courses, ramps and marinas. 12" x 17"